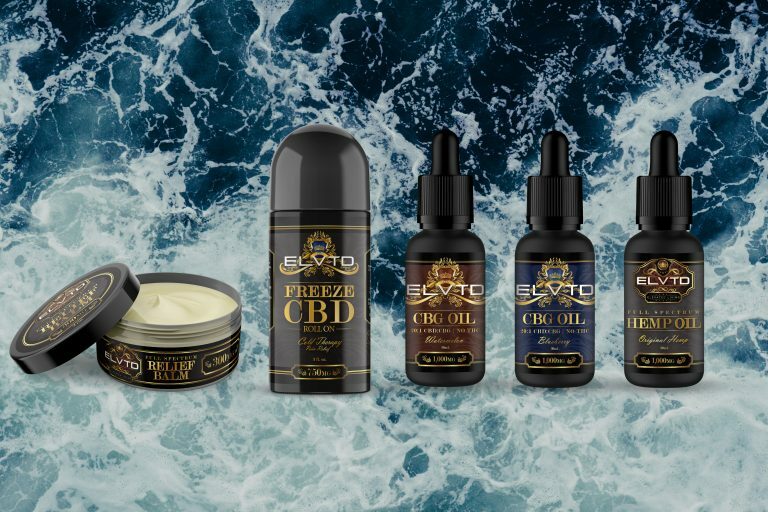 All natural, 100% organic, lab tested quality CBD and CBG products. 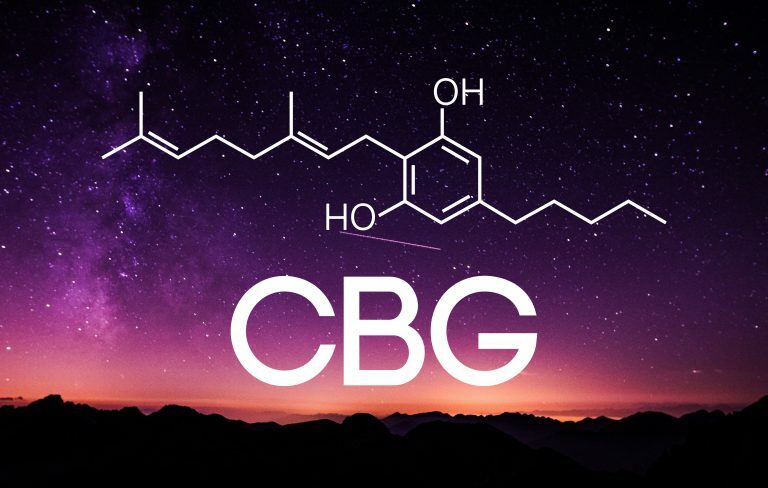 Curious about CBD and CBG? 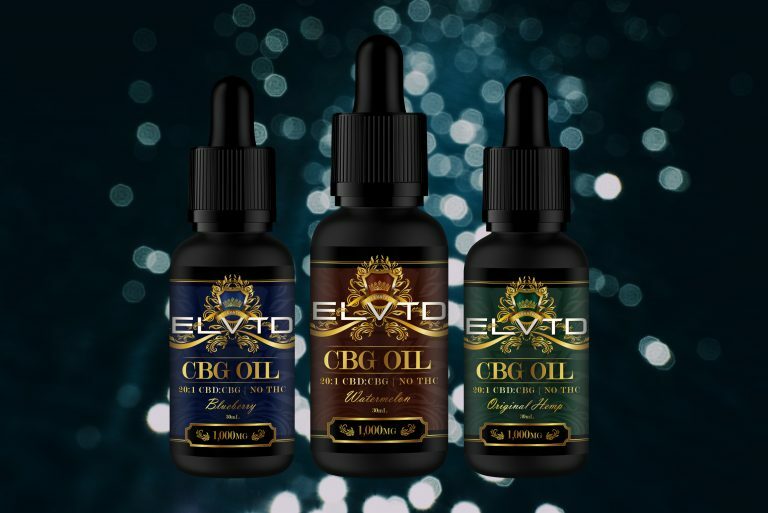 See what our customers had to say about our products improving their lives. 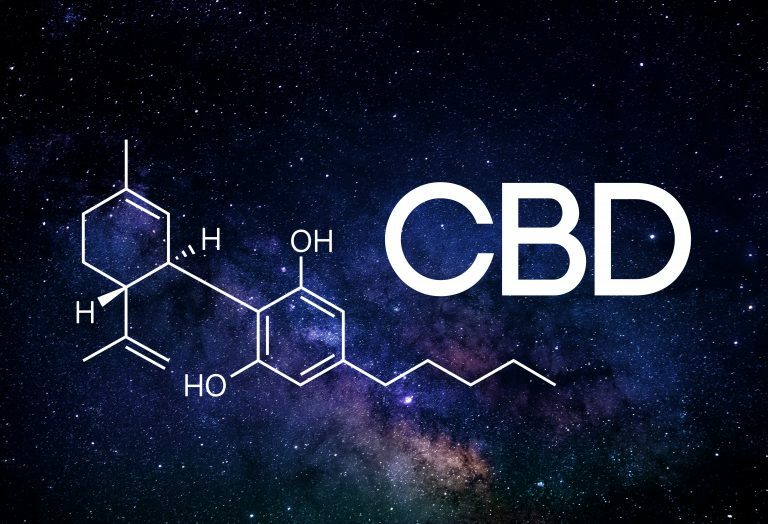 Our most popular and beginner friendly CBD/CBG categories. Check out our Facebook page, follow us on Instagram and Twitter!